I am happy to see another year come to an end. There were a lot of changes that all involved getting serious. I can see so much improvement from last year through piecing/quilting/graphic ability for my personal sewing and professional pattern sewing. I was striving to be better and better on all fronts. I want to share lots and lots of sewing projects I was able to finish (when going through all the pics I realized there are two that are finished that I haven't got pictures so I included them half finished in the pics ;). So to start I have pictured all the Large Projects. I mentioned a bit back that most of my quilts this year were BIG. Not only were they big, the quilts were very involved piecing and appliqué and embroidery. It is fun to see them all together and the variety! So much variety! Also, you might notice that I made a couple projects two or sometimes three times. There is a reason for that, I got the opportunity to work with the wonderful company Hoffman. I made the original projects, then I needed to make the projects over again in their new lines. A project being made the second time goes really quickly but it is funny to see how similar they turn out even if they are made in slightly different fabrics. My FAVORITE quilt that I completed this year is by far the Green Tea and Sweet Beans quilt which was the BOM I taught in our quilting guild (so it wins!). The second is my log cabin Christmas Challenge for quilting guild. They are both pictured below in the center. Well my pattern business took a huge leap over the course of this year. I was able to develop a pattern series "Skinny" and I love how they all turned out. I am excited to see where the series will go over 2015. I was able to work with Riley Blake's new lines in most of this series as well as adding a bit of Hoffman too. 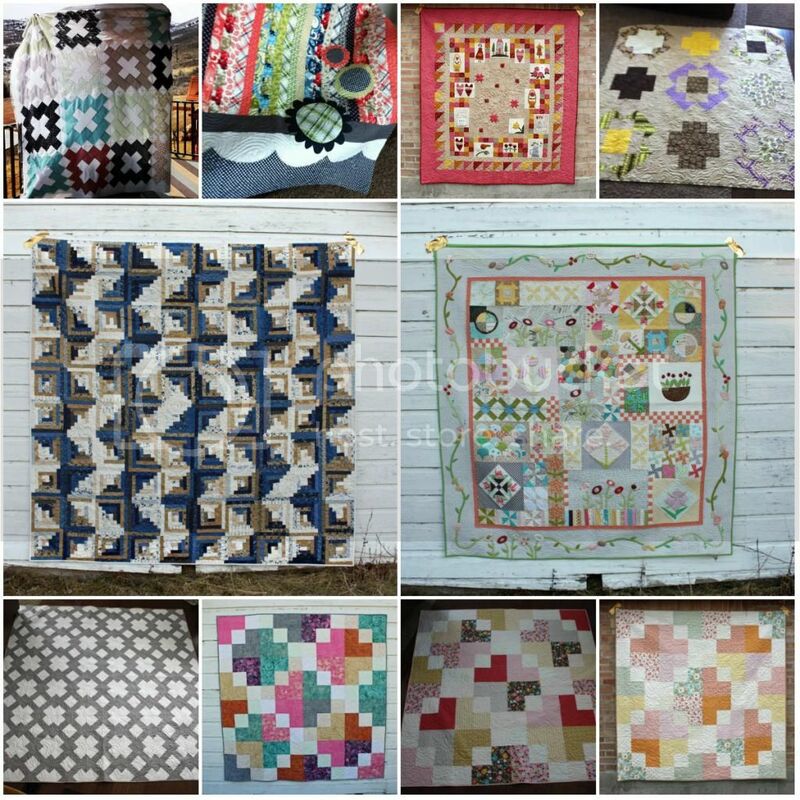 Also another series developed when I teamed up with Hoffman to make four different ready-to-sew kits, these are a few quilts that are pictured above as well as below with the rose paper-pieced minis and the fresh berries. Katie and I tried out Peach Days. It was a fun experience. I was super pleased with selling my patterns directly to the customer. I don't get that opportunity at all face to face. It was fun (the booth at peach days is pictured on top center). I exhibited for the second time at the Fall Houston Quilt Market. Speaking of FUN... the booth's theme was Load's of Fun. I was thrilled with how all the decorations turned out. I made the decision to wait to exhibit the next time when Quilt Market comes to Salt Lake in Spring of 2016. Arriving at that decision is a bit of a relief knowing that I can focus on other aspects of Mixi Heart in place of the time it takes preparing to exhibit. 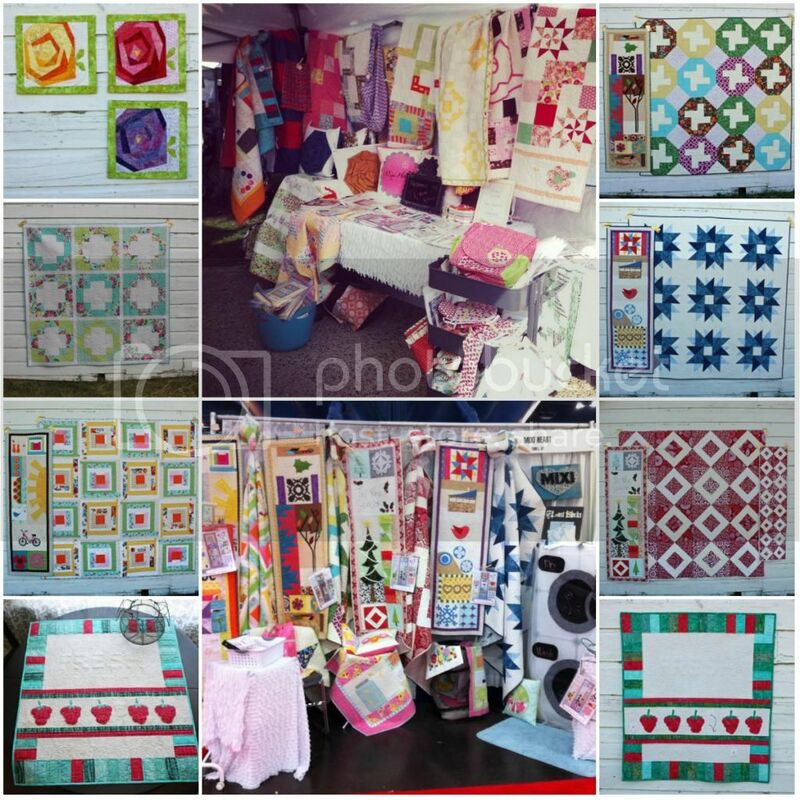 The Quilt Market booth is pictured bottom center. It was quite the undertaking making five new Skinny's for the new pattern series. But I did manage to get a little bit of fun sewing in there. I always love making a new bag and I did using my ReUsee sack pattern (pink polka dot bag below). I also made a fun lightweight bag which will be a pattern released this Spring 2015. I made it twice, it is shown in the orange and deep dark prints. 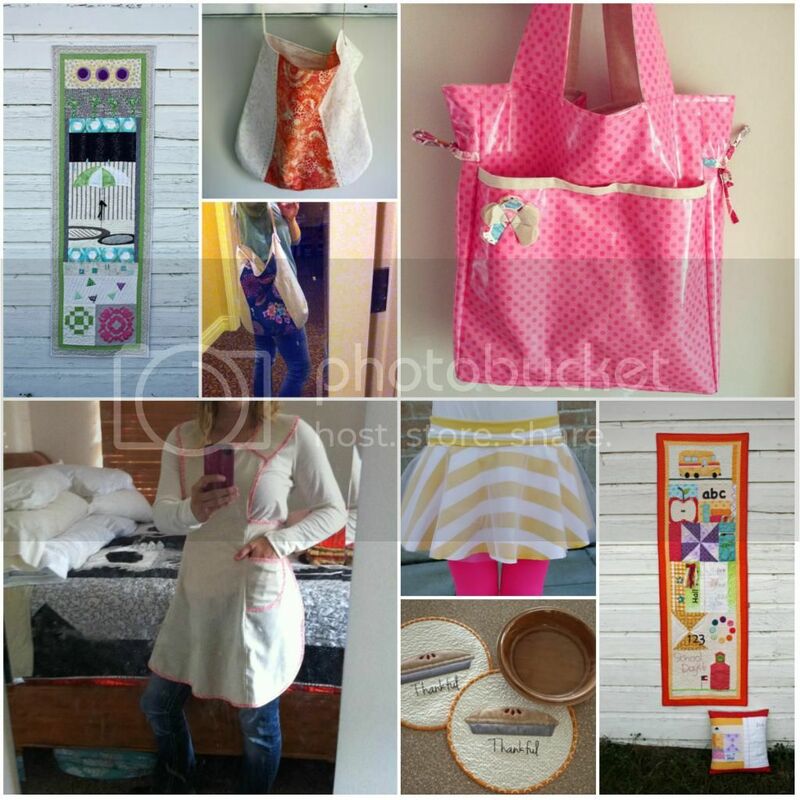 I also made two fun wearables, an apron and the Mixi Mini. 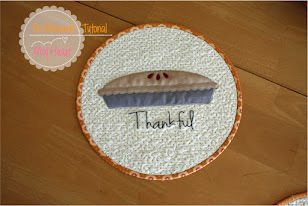 Best of all I made a fun small project tutorial with the pie placemats. I really love a small project. Especially when you have all the big complicated projects. It is SO REFRESHING making something small and quick. 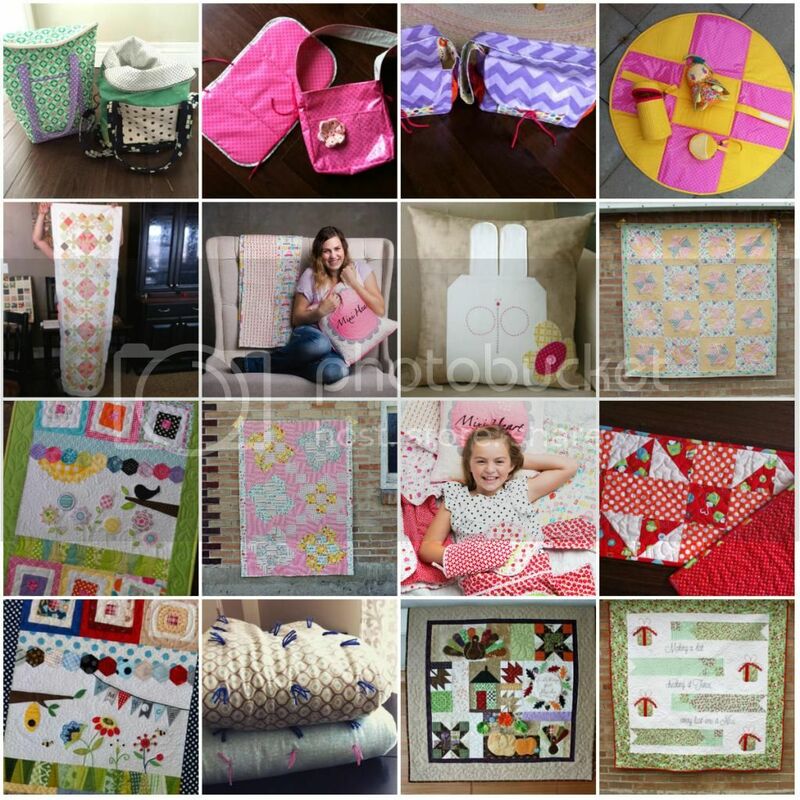 So I made a few projects that were all over the place... custom orders, baby gifts, easter birthday gift, two table runners, two bags for us girls to take on our trip that is right around the corner, five holiday decor quilts. 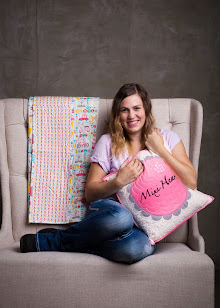 AND I also included two pictures from the book that is almost... all ready to reveal (us two girls are happy squeezing the Mixi Heart Pillow). Would you know that there is a WHOLE bunch of projects that I made for the book all this last year aren't pictured among all of these. So that is Getting Really Serious. I have thee skeleton quilts in the closet that are... not finished. But I say not too bad for this year! It was a blast getting serious. For this next year I need to get serious and come up with a Plan for 2015. That's so fun to see it all laid out like that. You did so much! Your quilts are awesome! I love the picture of you with your pillow and the one of Caitley too. So so cute!